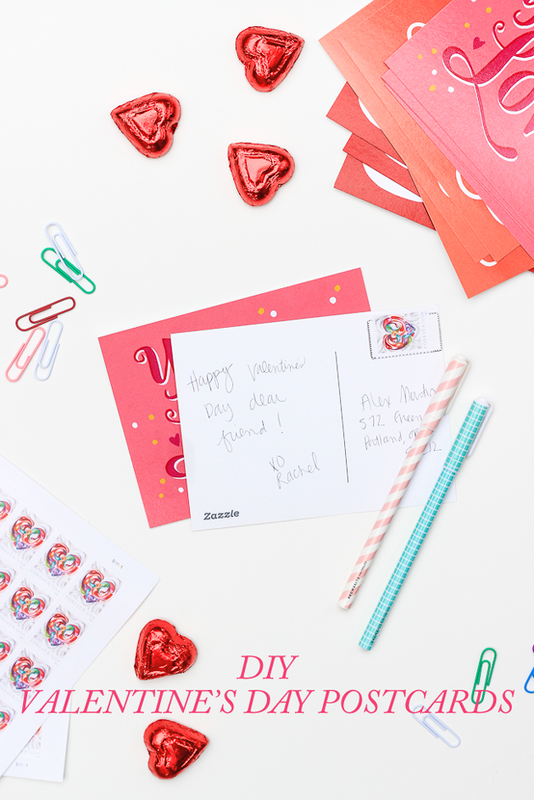 Now that it’s officially February, it’s full steam ahead on Valentine’s & Galentine’s Day crafts at The Crafted Life HQ! This may just be my all time favorite diy season for a number of reasons. Everything is pink/red, covered in hearts, and you get to tell people you love them with a good pun. Oh that and the candy selection is always top-notch. Those candy hearts, am I right? Download the printable of your choice from this post, or create your own if you want, and head to Zazzle to upload the design. They’ll print and mail you the final version, cut and ready to mail. The paper is really nice (with a gloss finish) and is so affordable that you can send one to all of your friends, family, and current crushes. So fun, don’t you think?! I totally fell behind on sending Christmas cards last year, so I’ll be sending these to everyone instead. Which one will you send? Super cute – love them all! And I like the idea of a postcard vs. a regular card! These are super cute! The postcard is definitely a fun, modern twist!